The adder, common lizard, grass snake and slow worm are protected from killing or injury under Schedule 5 of the Wildlife and Countryside Act 1981 (as amended). The sand lizard and smooth snake are protected under Schedule 5 of the Wildlife and Countryside Act 1981 (as amended) and Schedule 2 of the Conservation of Habitats and Species Regulations 2010 making them European Protected Species. 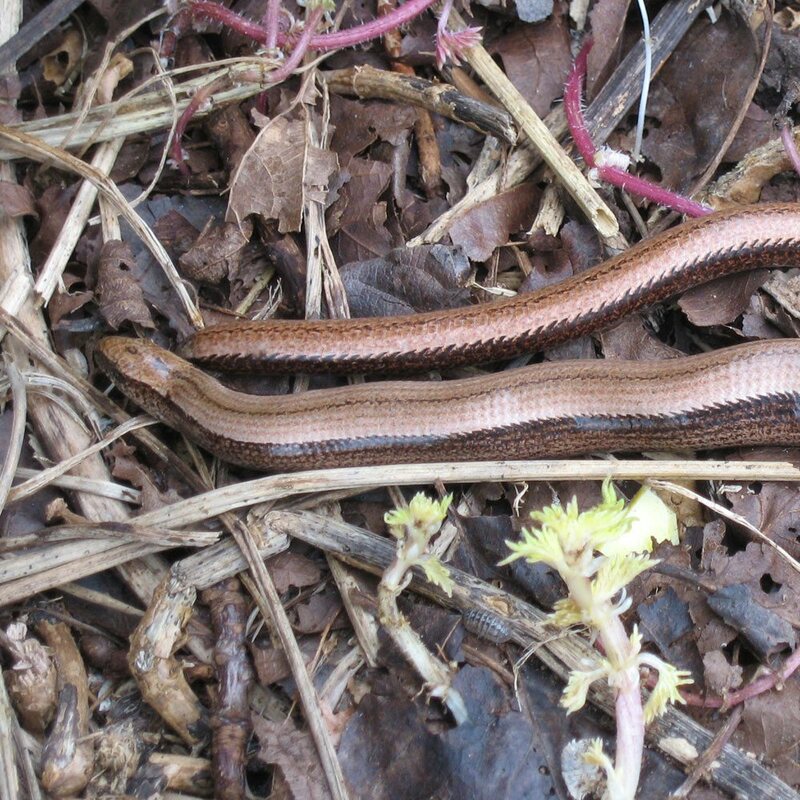 For more information on Reptile Surveys, or to discuss a specific project, contact our office on 0845 463 4404.